Supporters came together to celebrate TechnoServe's history and honor the people and partnerships behind its enduring impact. 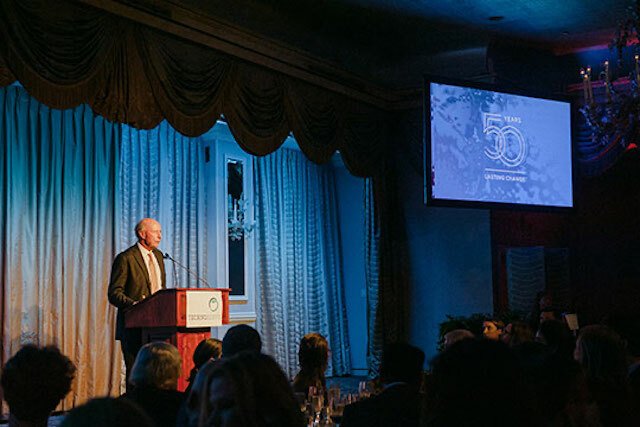 Chairman Paul E. Tierney Jr. welcomed guests to TechnoServe's 50th Anniversary Gala at the Pierre Hotel. Paul was celebrated as the leadership honoree at the event. 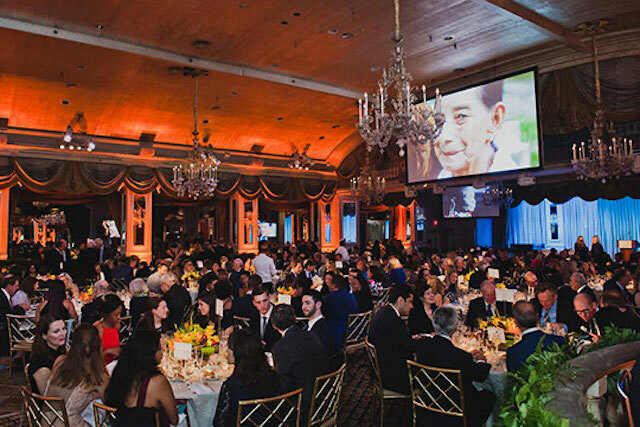 TechnoServe proudly celebrated 50 years of impact on October 10 with a gala that brought together nearly 400 partners, supporters, and staff at the iconic Pierre Hotel in New York City. 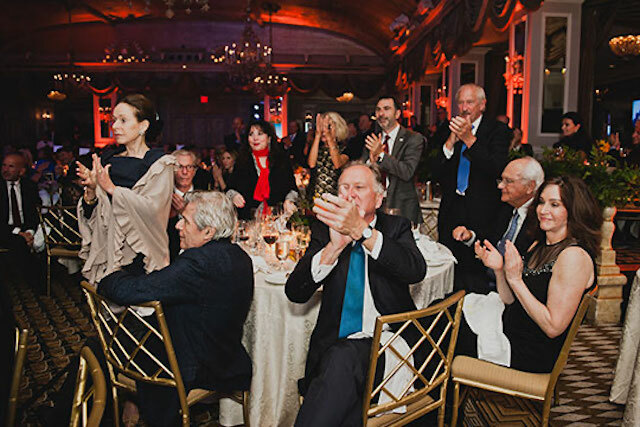 The evening honored the partnerships and people who make TechnoServe’s work possible, including four pioneers of sustainable impact who were the night’s honorees. Mark Cutifani, Chief Executive of Anglo American, was honored for his commitment to creating tangible and long-lasting value for communities where the company operates. 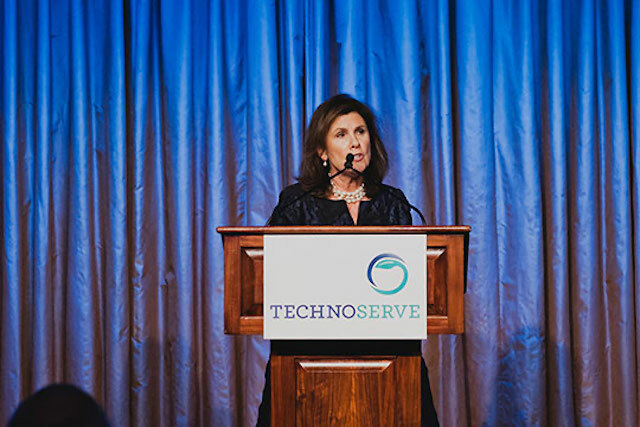 "This is what TechnoServe is all about – people achieving power over their own futures." The second honoree, Muhtar Kent, Chairman of the Board of The Coca-Cola Company, was recognized for his leadership in Coca-Cola’s transformative work with TechnoServe to create shared value. 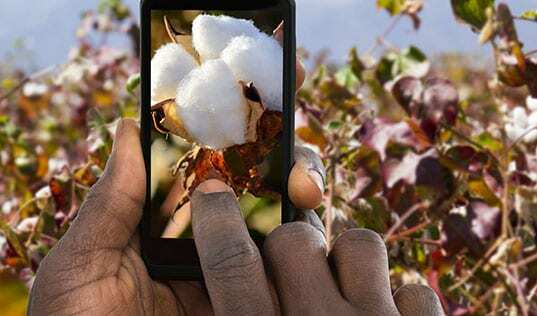 The partnership began in 2010 with projects in East Africa and Haiti, and has continued in Colombia, India, and beyond, improving the lives of hundreds of thousands of farmers and their families. Honoree Suzanne Nora Johnson was recognized for her dedication to creating positive, sustainable change for others, especially women. A former Vice Chairman of the Goldman Sachs Group, Suzanne is TechnoServe’s treasurer and has served on our board for nearly 20 years, providing invaluable and forward-thinking guidance. Honoree Suzanne Nora Johnson praised the ideals behind TechnoServe's work. 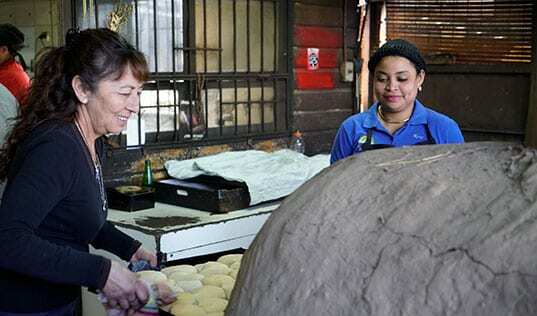 "TechnoServe helps build bridges and balance sheets, not walls and waste," she said. Finally, the gala celebrated leadership honoree Paul E. Tierney, Jr. on his last official day as TechnoServe’s Chairman of the Board. For 27 years, Paul oversaw the growth and transformation of TechnoServe across many dimensions, leading it to become a more professional and impactful organization. Paul is succeeded in his role at TechnoServe’s helm by co-chairs Rachel Hines and Michael Bush. The incoming leaders led gala attendees in a toast to the future of TechnoServe. Incoming co-chairs Michael Bush and Rachel Hines raised a toast to TechnoServe's future. “We’ve heard a lot tonight about TechnoServe’s innovations and impact over the last 50 years. As impressive as they are, I see them as the foundation for an even greater 50 years to come,” said Rachel Hines, who was a Managing Director at J.P. Morgan and is a Partner at MRH Capital. “We believe if we are to have a peaceful, prosperous world for all of us, we need to build in inclusion and opportunity for every single human being on the planet. Clear-eyed, realistic, smart, and savvy but compassionate to the core – our people are making a difference,” said Michael, a Managing Member at BIV Investments. TechnoServe President and CEO William Warshauer echoed the enthusiasm for TechnoServe’s future heard in every corner of the room. “I look forward to the next 50 years of connecting millions of enterprising people around the world with opportunities that match the size of their talent and their dreams,” he said. 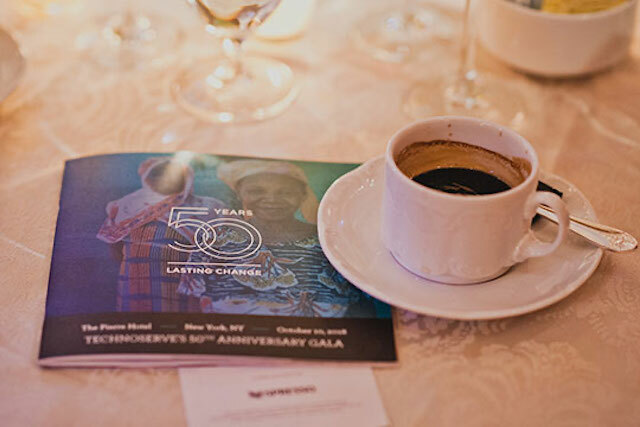 TechnoServe thanks the honorees and all the gala attendees, including leaders from Nespresso, Cargill, Smithfield Foods, Peet’s Coffee, Visa, and other partners, as well as generous donors and Fellows Program alumni, who have worked on TechnoServe projects around the world. 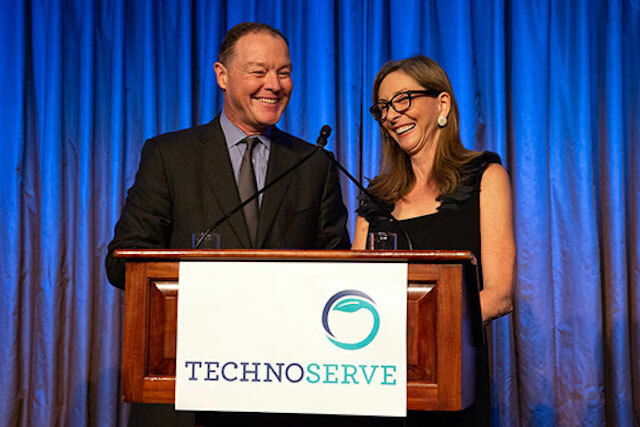 The event raised nearly $1.3 million in critical funding for TechnoServe to continue its life-changing work in partnership with others in the private, public, and philanthropic sectors. Add your support to help transform lives for generations to come. Your generosity means the world to TechnoServe and the people we serve.